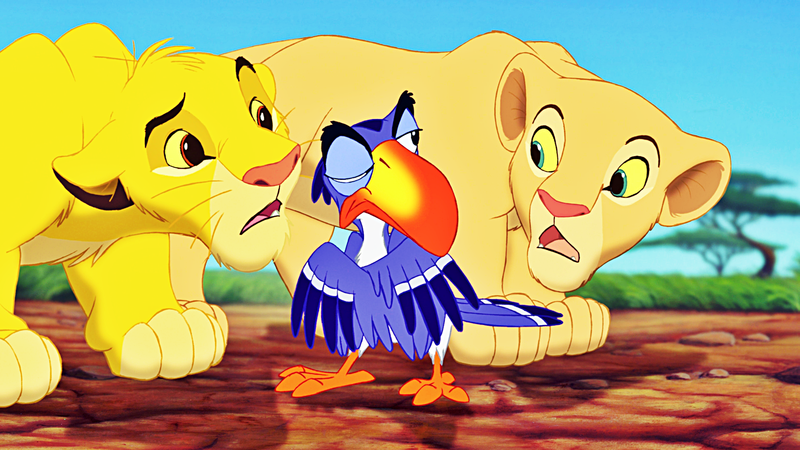 Walt ডিজনি Screencaps - Simba, Zazu & Nala. 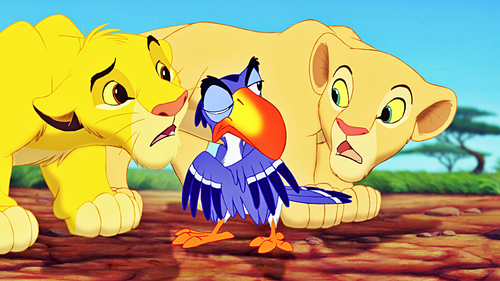 Walt ডিজনি Screencapture of Simba, Zazu and Nala from "The Lion King" (1994). HD Wallpaper and background images in the ওয়াল্ট ডিজনি চরিত্র club tagged: walt disney characters walt disney screencaps the lion king simba zazu nala. glelsey's Favourite Walt ডিজনি Characters!